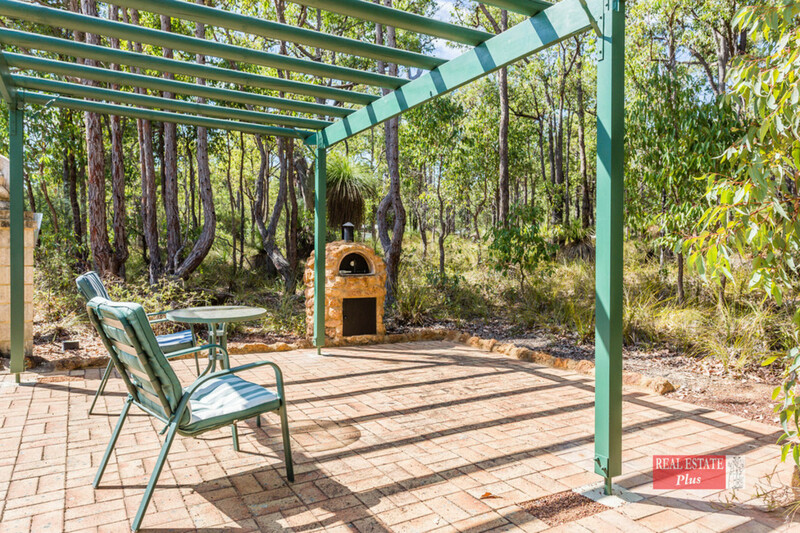 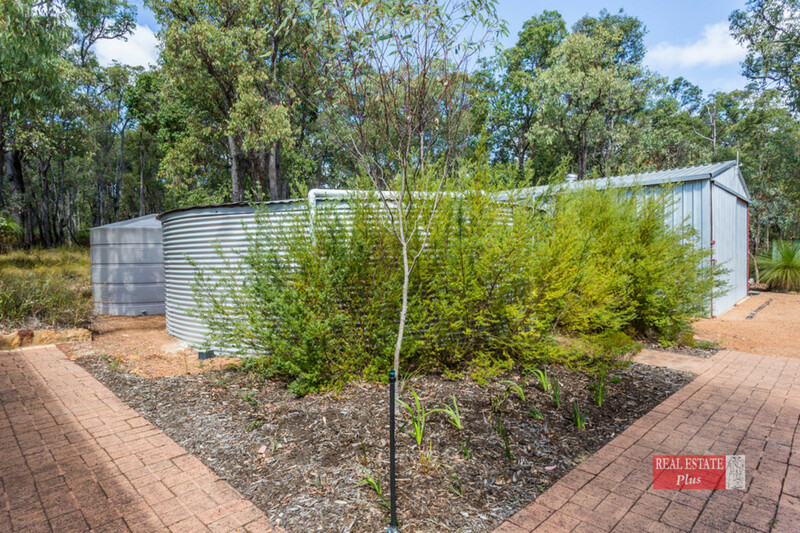 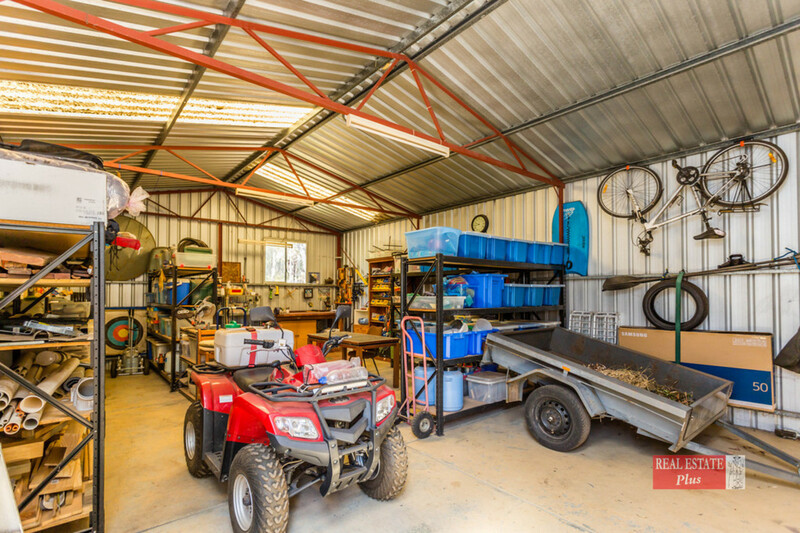 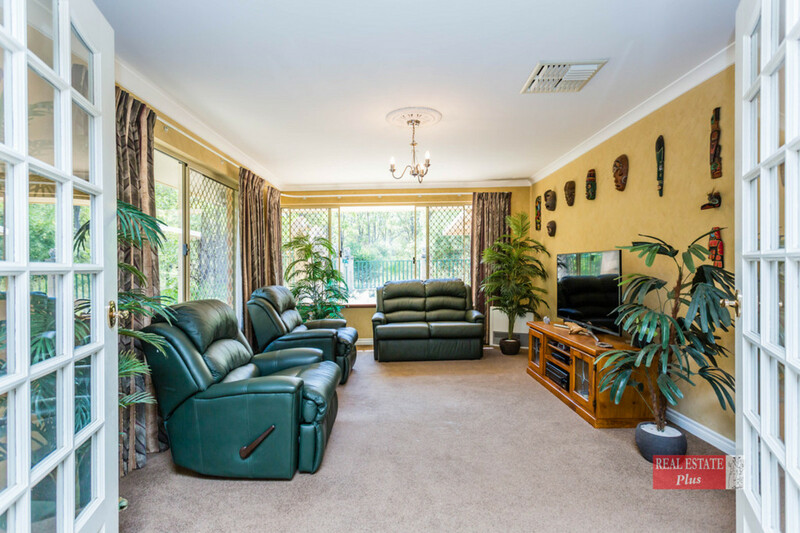 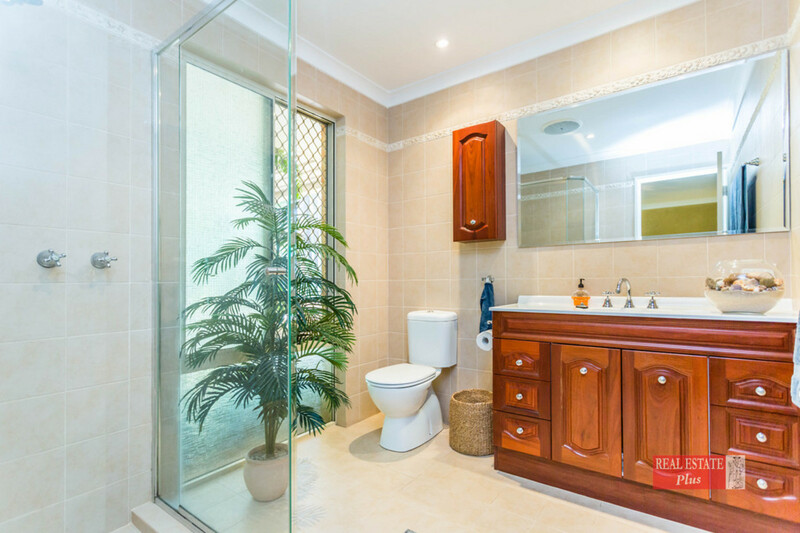 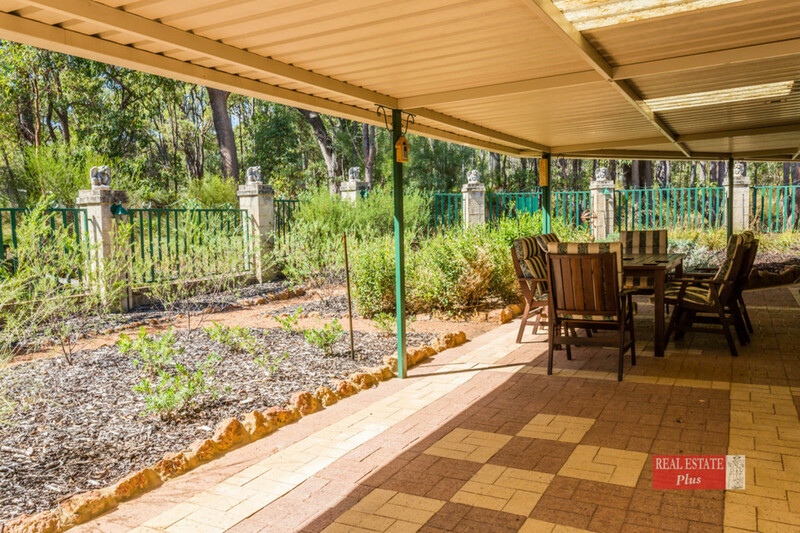 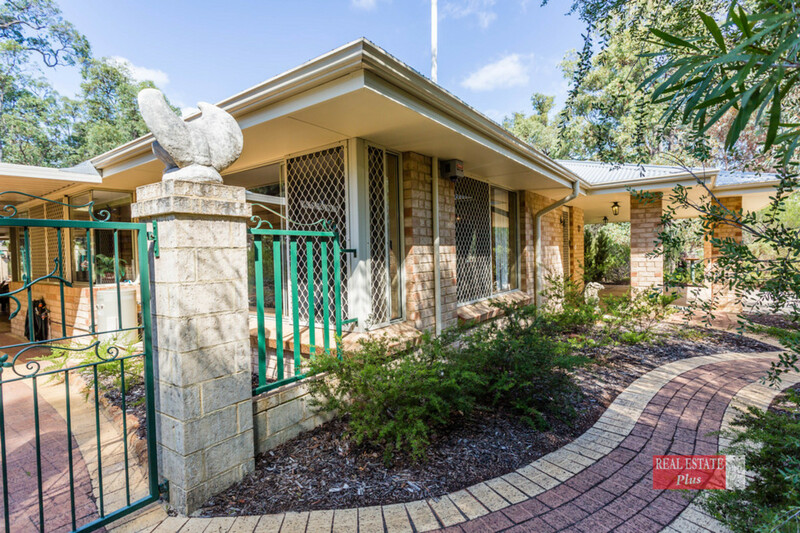 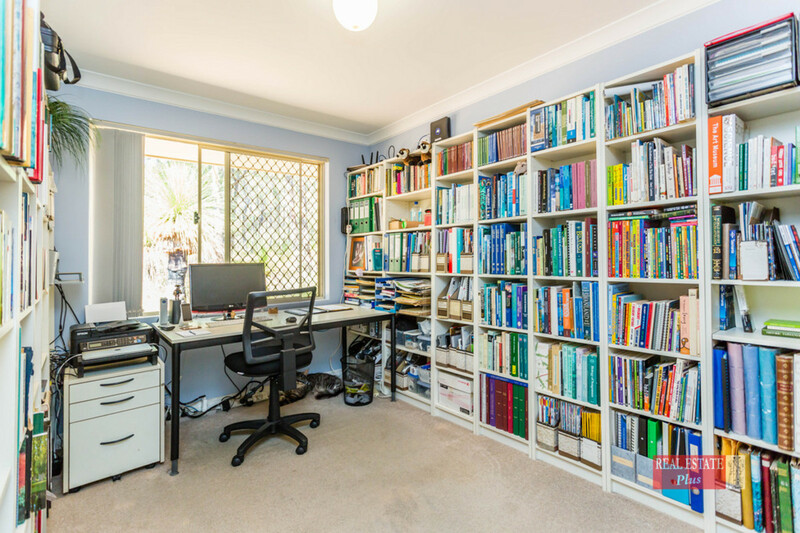 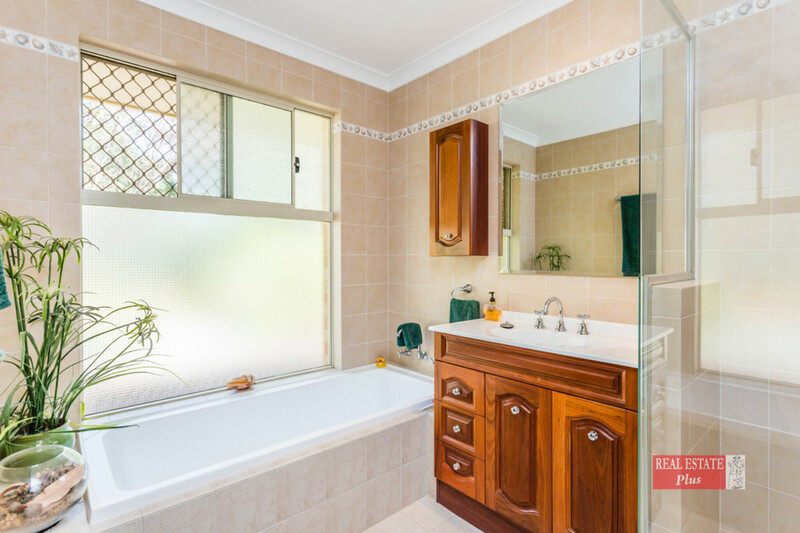 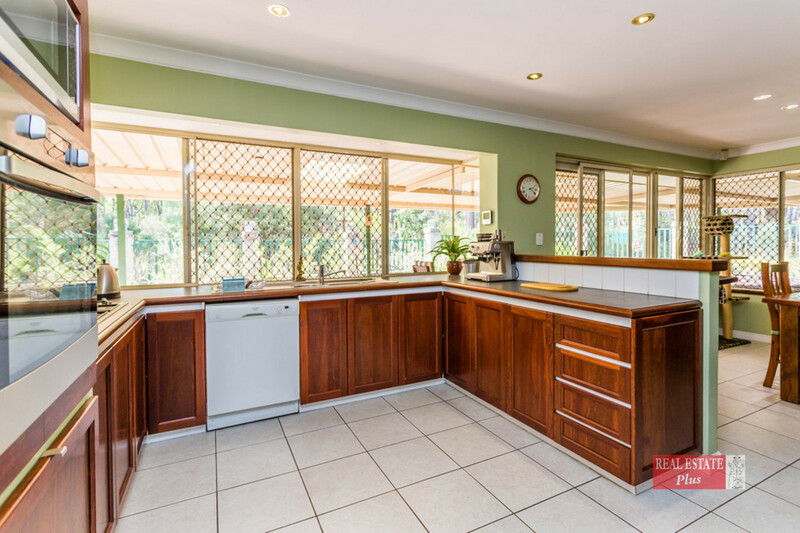 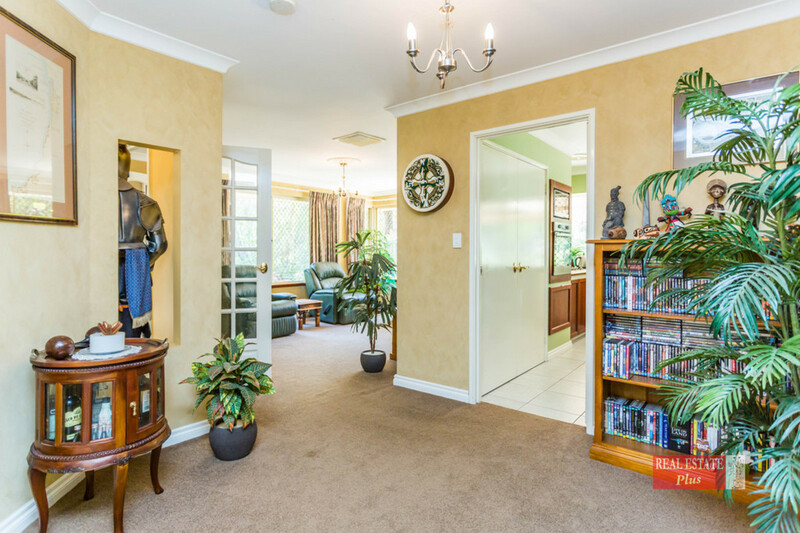 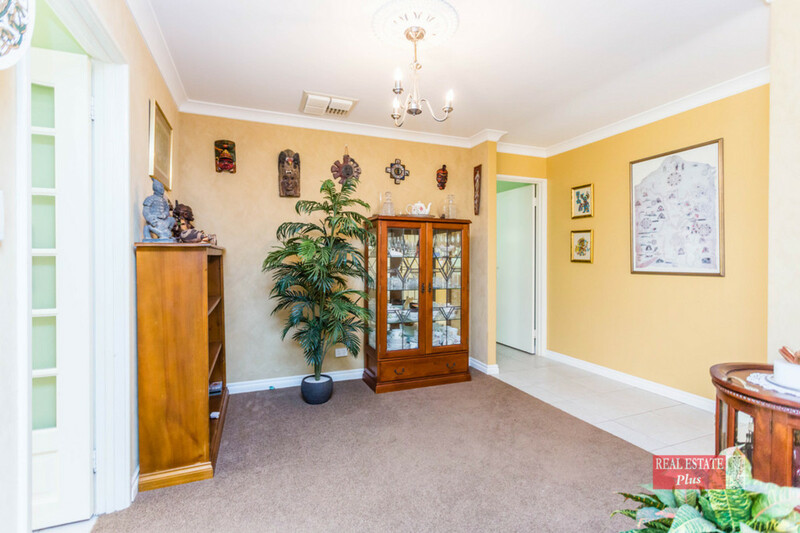 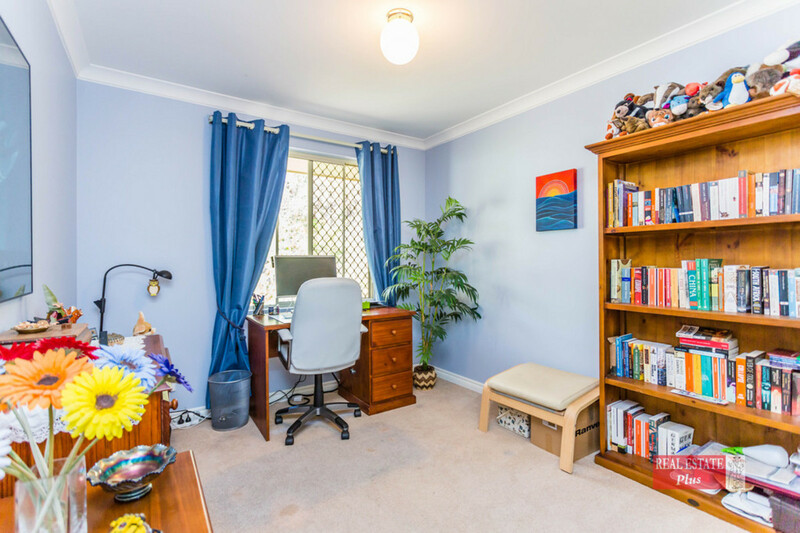 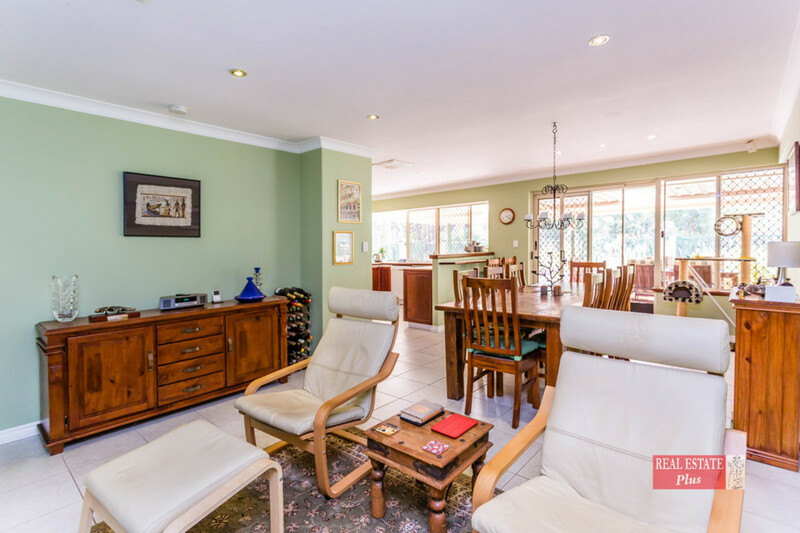 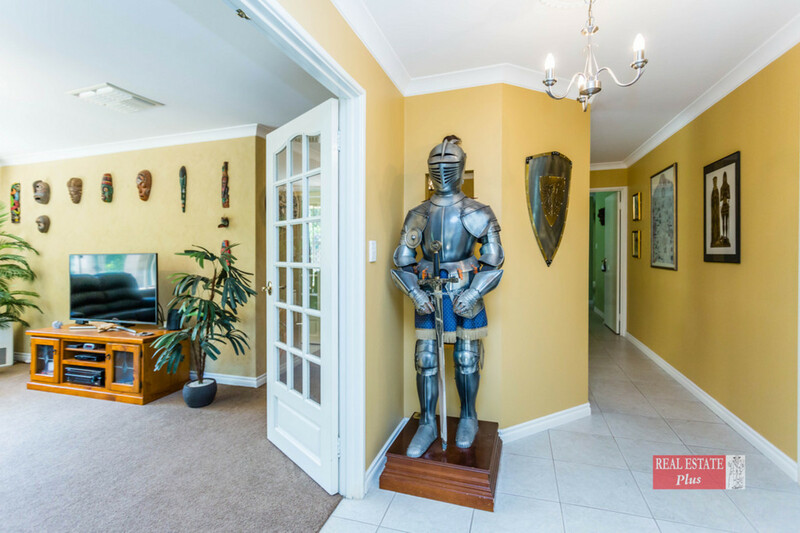 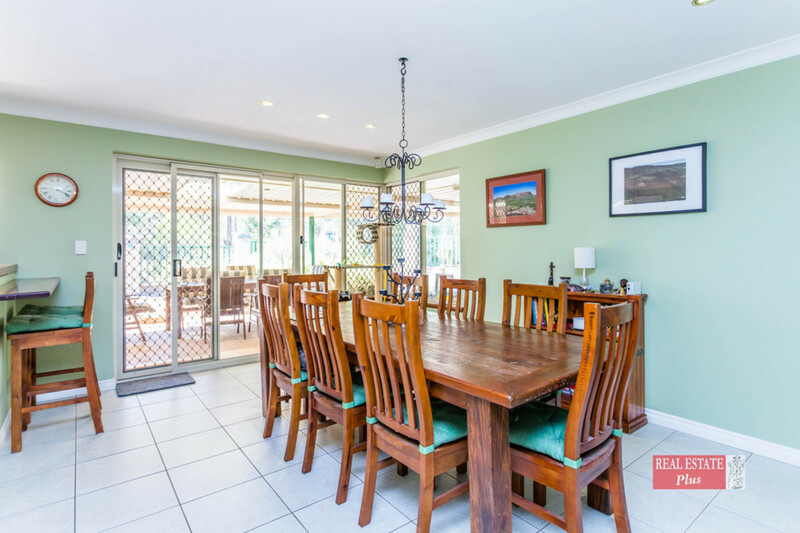 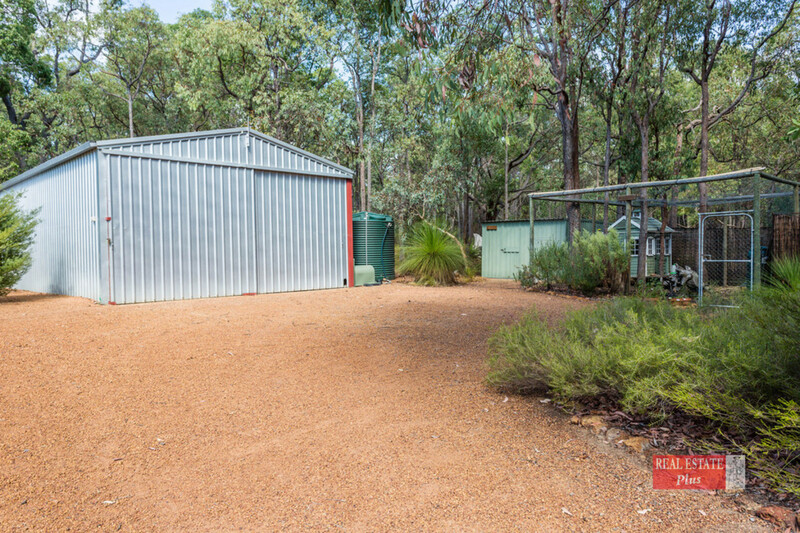 Large easy care 4 x 2 Brick/Iron home on 5 Acre unspoiled native bush block with well planned landscaped gardens and contemplation nooks surrounding the house. 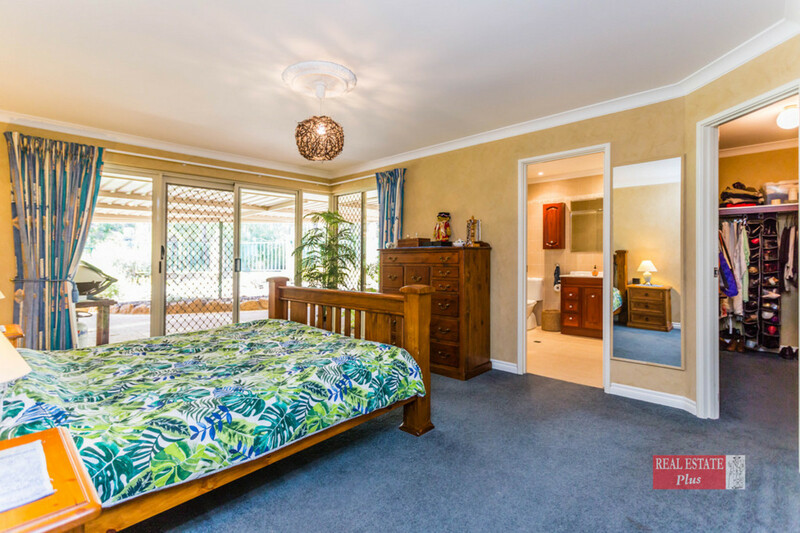 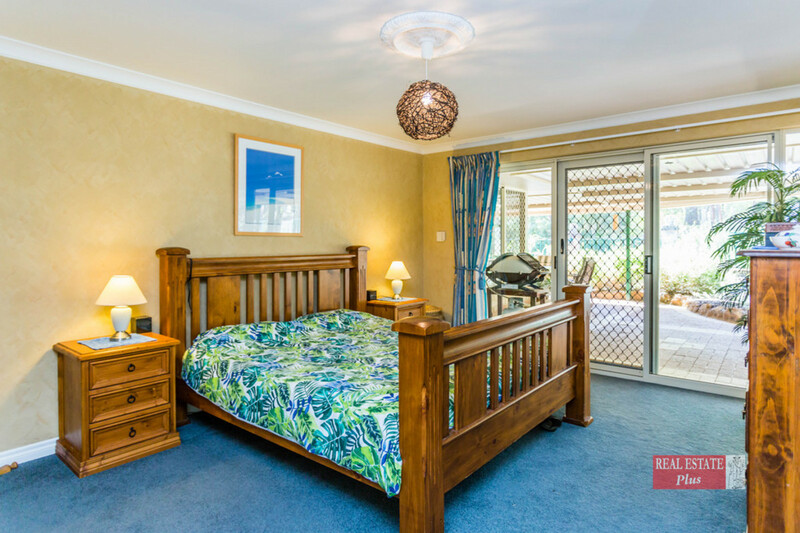 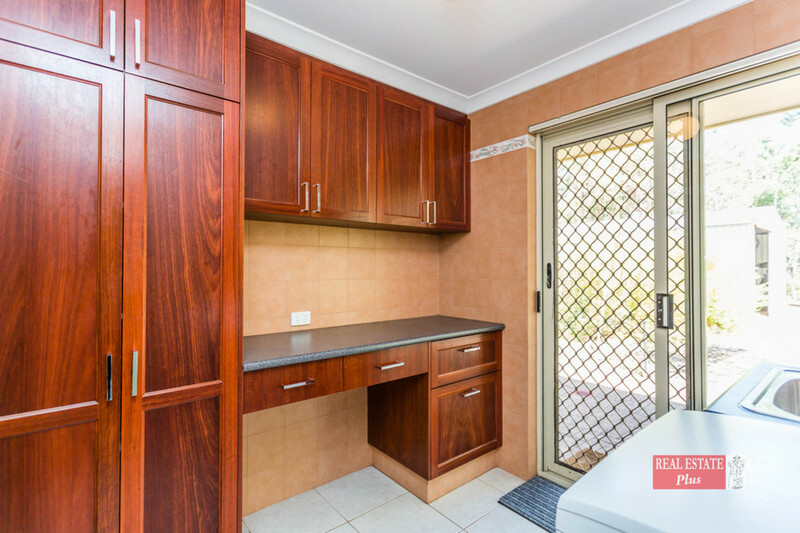 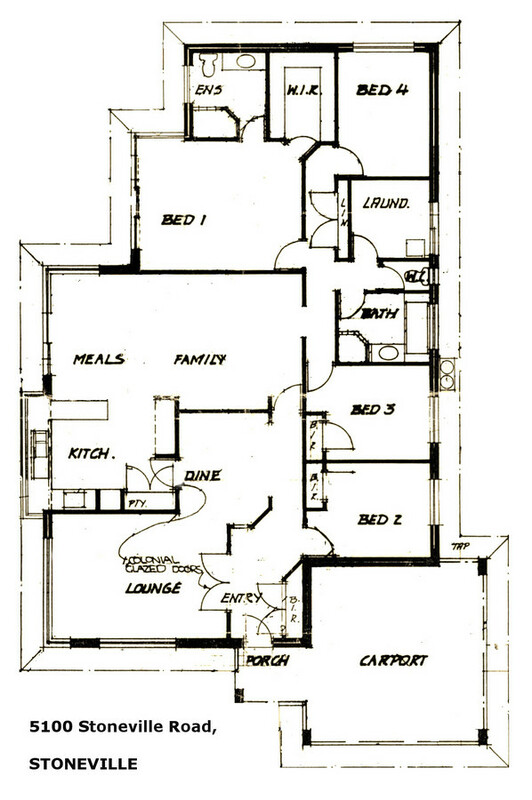 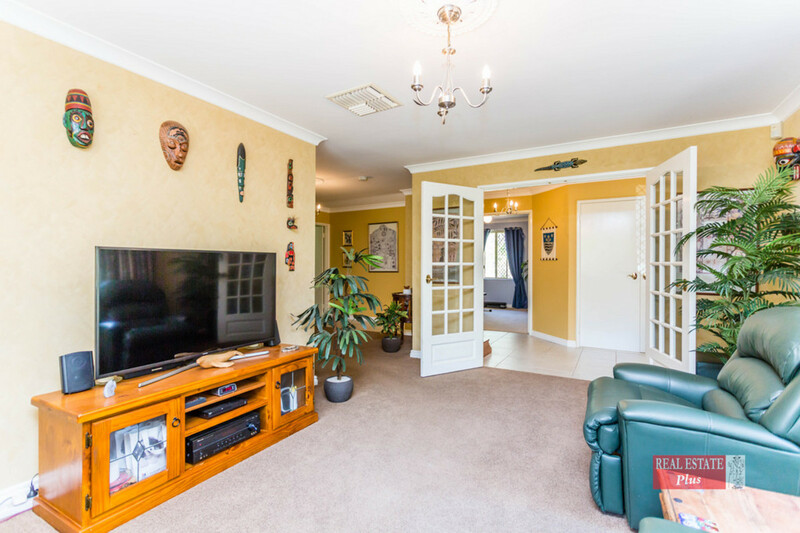 The well laid out easy living home features a large master bedroom with en-suite, 3 additional bedrooms, formal lounge, bright kitchen and spacious adjoining meals/family room area, laundry with plenty of storage and double carport umr. 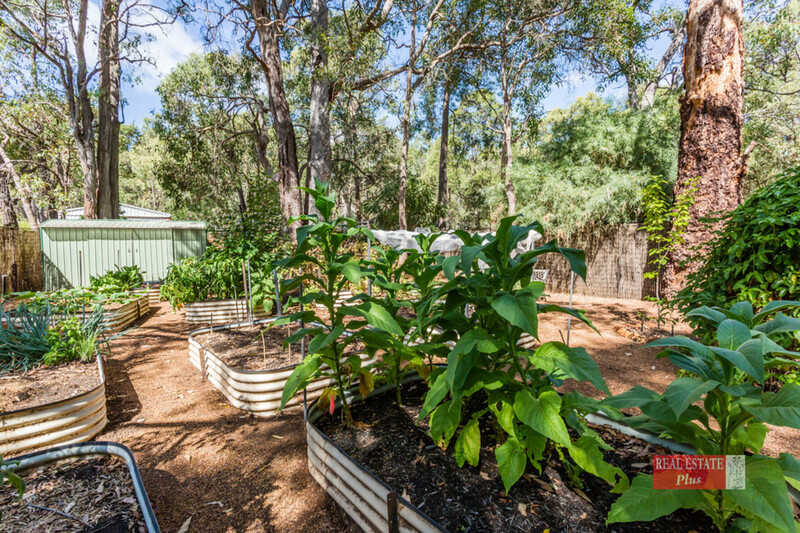 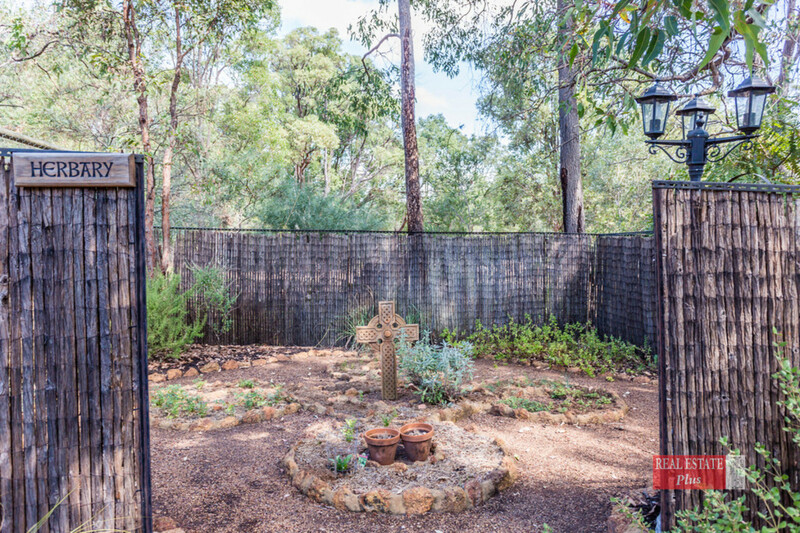 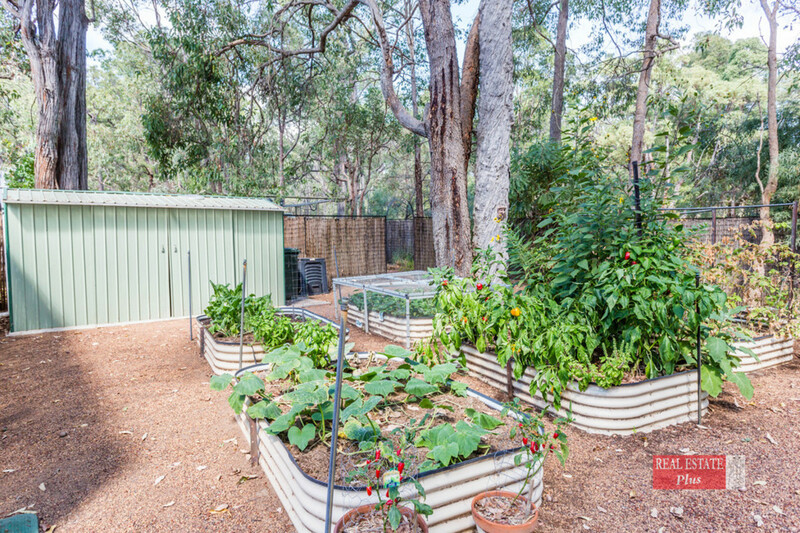 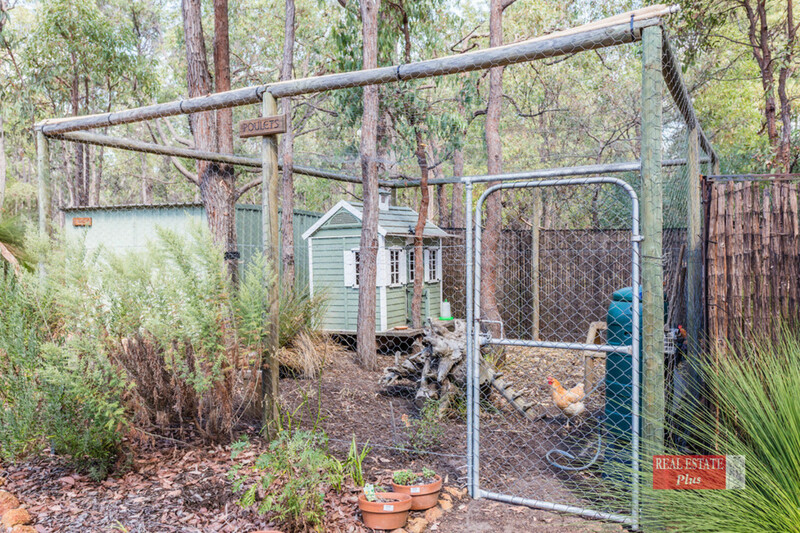 Outdoor features include a 6M x 9M powered shed, reticulated herb and vegetable gardens, a large secure chicken run (with unique cedar hen house), covered patio for ‘al fresco’ dining and water from 2 rainwater tanks and a bore.